RAWA FM, Virtuvės baldai, Ready-made kitchen sets, Kitchen cabinets, EUROPAGES. Manufacturer and distributor: kitchen furniture, office furniture, cabinets and furniture fronts. Modern production line with the automated paintshop. Qualified staff and attention to details guarantee the high- end quality of the product. 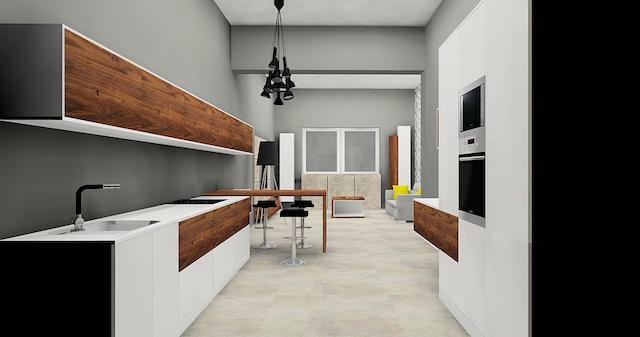 We use quality materials and accessories from: BLUM, KRONOSPAN, SEVROLL, PEKA. 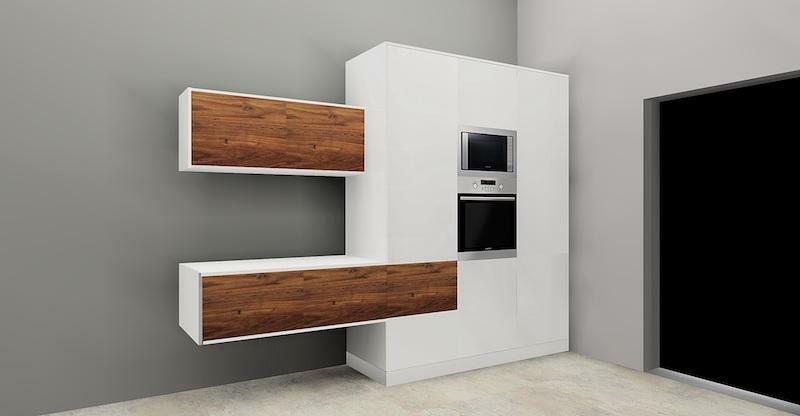 We specialize in kitchen furniture, built-in wardrobes and dressing rooms, but we do other custom furniture too. We also produce drums for the transport of electrical cables.